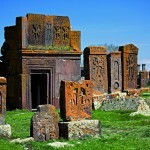 Long ago, in 10th-11th centuries Lori region of Armenia was an independent kingdom. That time the magnificent Akhtala fortress was built. 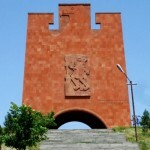 It’s one of the most notable architectural monuments of Armenia and is worth seeing by all means. The fortress has always been unapproachable by the enemies thanks to the rocks surrounding it and serving as a natural barrier. 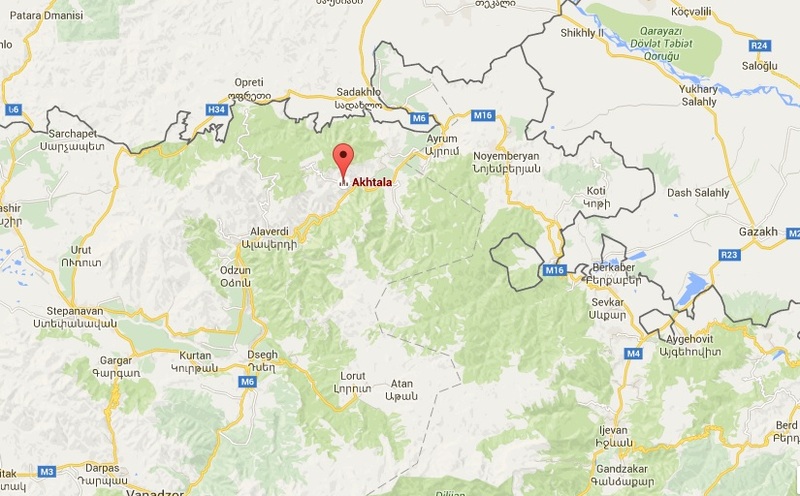 The name “Akhtala” is believed to have a Turkish origin and is translated as “white glade”. 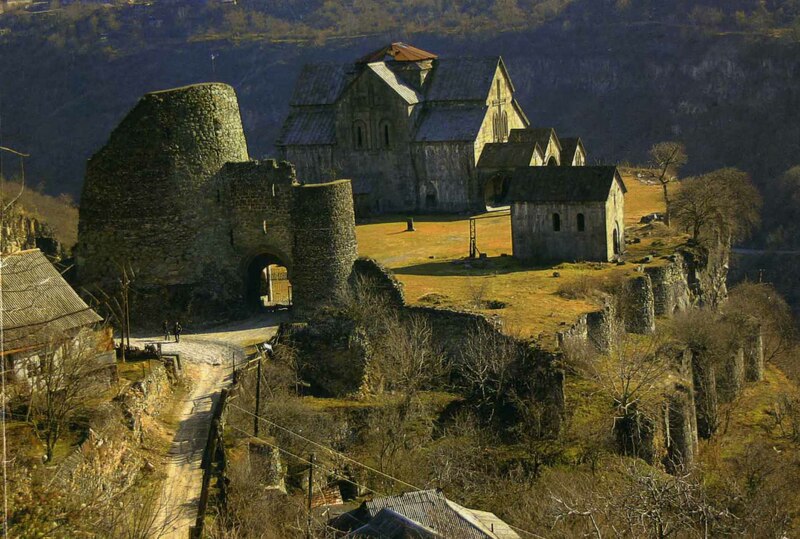 Inside Akhtala fortress you will find a monastery which consists of 3 churches. Akhtala monastery represents Armenian Renaissance. It’s presently inactive. The main church is St. Astvatsatsin (Holy Mother), which was built in the 13th. Walls of the church are covered with beautiful frescos, representing parts of the New and the Old Testament. The frescoes are slightly damaged by Tamerlane troops. Besides, not far from the fortress there is a rock named for Tamerlane. They say, one of his wives is buried here. 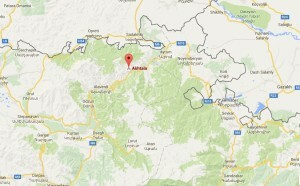 This region has always been famous for silver and other metals. French people bought once the Akhtala deposit, and a legend has it that French president Charles de Gaulle was born here. It’s also interesting to know, that some episodes of Sergei Paradjanov’s “The color of pomegranate” were filmed here. The best time to visit Akhtala fortress is summer, as bad weather can accidently ruin your plans. 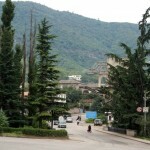 Akhtala is rather far from Yerevan (185 km), and it will take about four hours to get there. 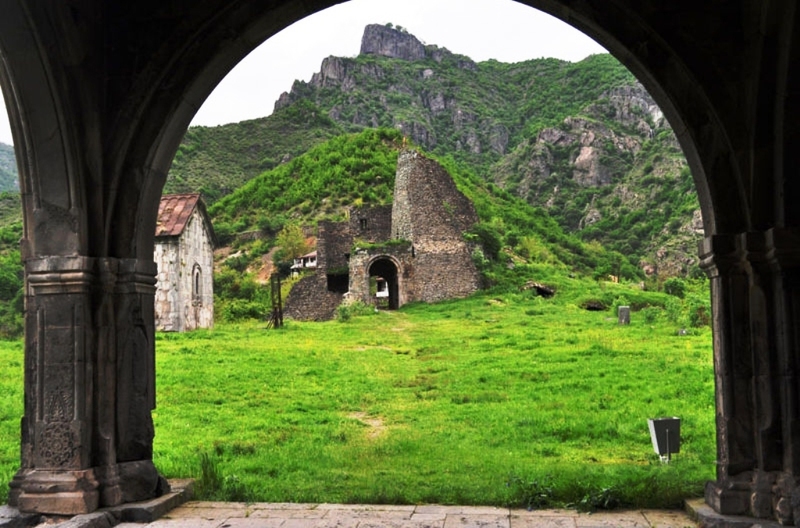 Among other sights of Akhtala are St.Trinity monastery, St.Gevorg church (XIIIc. ), two twin churches (XIIIc.). On your way to Akhtala we recommend to visit Haghpat and Sanahin monasteries, included in UNESCO World Heritage list.